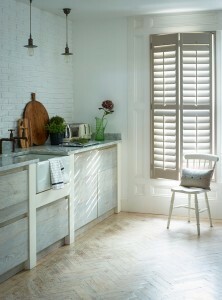 Kitchen shutters for interior windows are well worth considering when you’re looking to update your kitchen. Whether the work considered is a major refurbishment or minor update, the interior windows should be considered as part of the project. Kitchen shutters can make a huge change to the heart of the home, particularly when paired with new cabinets and furniture. Having new cabinets is definitely not a prerequisite though because shutters work with a range of styles including country style, modern, retro and minimalist styles. HGTV has a great article outlining different styles here. 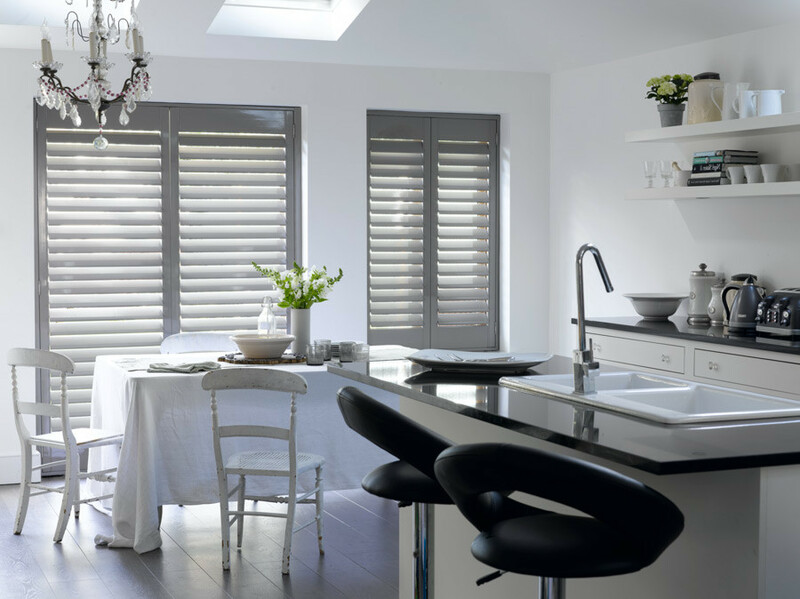 One of the main benefits of having interior window shutters in a kitchen is the clean look they create. Whichever style of kitchen you are planning, or have, window shutters make for a minimalist look. They don’t consume extra space like curtains, and will not capture odours like curtains. Kitchen smells can be very inviting, but not when lingering for days after trapped in fabric fibres. Another key benefit is how easy they are to clean. Simply wipe the slats with a cloth or damp cloth and you’re done! This makes them ideal for spaces where there is a lot of grease and moisture from cooking. One final benefit worth mentioning is how they save space. Irrespective of whether they are installed within a window frame or outside it, interior shutters take up very little room. This means more space for utensils in pots, less chance of flapping blinds or curtains creating spillages and more room to create culinary masterpieces! We appreciate that people love lots of different styles for their kitchens. Ikea are testament to that with their broad range of styles. Whether modern or traditional we have products which will compliment your design style. Our ranges carry solid panel shaker style shutters as well as a broad slatted architectural look too. This provides a few different looks and broad design choices. Colour is also crucial and we can assist there too. From a good range of whites to numerous stains and paints, we’ll be sure to have a colour which works for your cooking space. This means you can coordinate with your splash back or cabinet colour, your accessories and we offer custom painted kitchen shutters for the perfectionist in you! Being the heart of the home means that choosing the perfect window treatments could really be the icing on the cake! 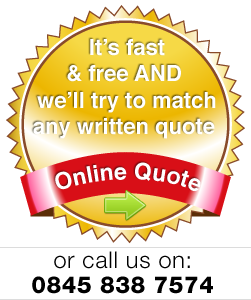 Why not get a price quote for shutters today and see if Cheap Shutters can help you create your dream kitchen!